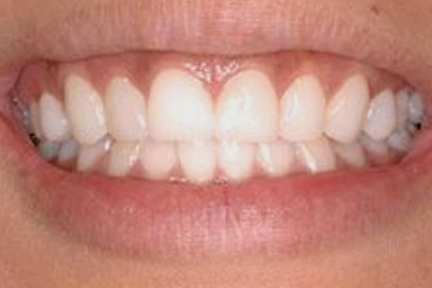 Porcelain veneers are one of the ways many people obtain a beautiful, permanent white smile. 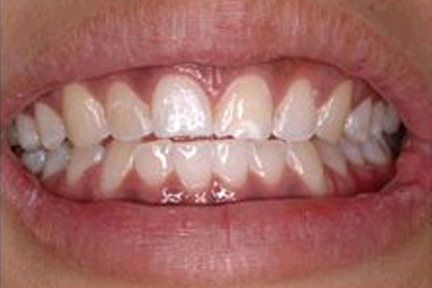 A viable alternative to braces in many cases, veneers provide instant teeth straightening. Our dental office in Ottawa provides a leading brand of veneers: Lumineers ®. Lumineers ® are custom-made from patented Cerinate porcelain from Den-Mat Corporation, a trusted name is dentistry and oral care. These dental veneers are extraordinarily strong – clinically proven to last up to 20 years – and extremely natural looking. In as little as two visits, you can enjoy the benefits of veneers. The procedure is entirely pain-free (there is little to no reduction of tooth structure); no shots or anesthetic required. There is also no post-operative sensitivity. Lumineers ® are a great way to restore and strengthen your teeth. If you want to know more about veneers and Lumineers ®, or if you are a candidate for this procedure, please come in for a visit. Also check other cosmetic services we offer.